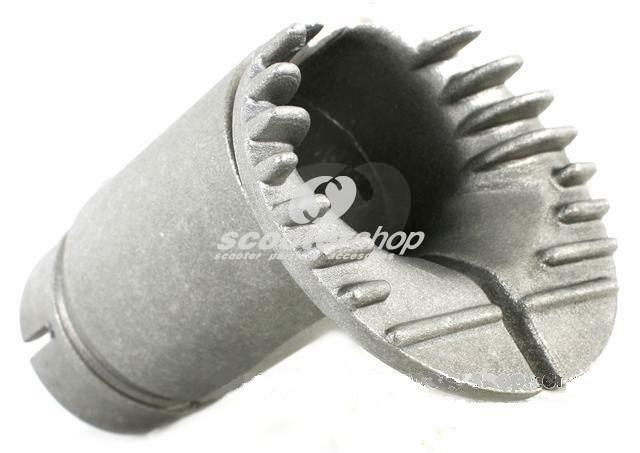 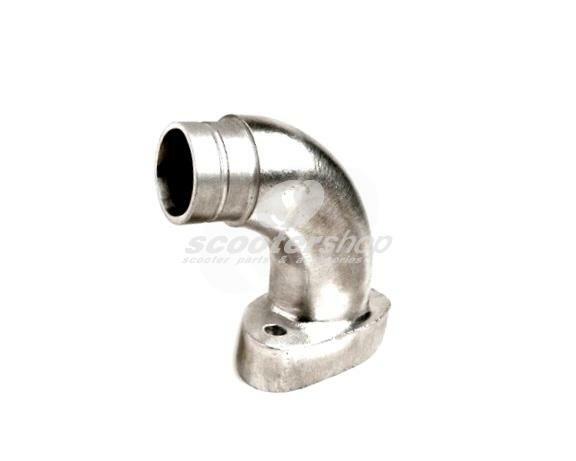 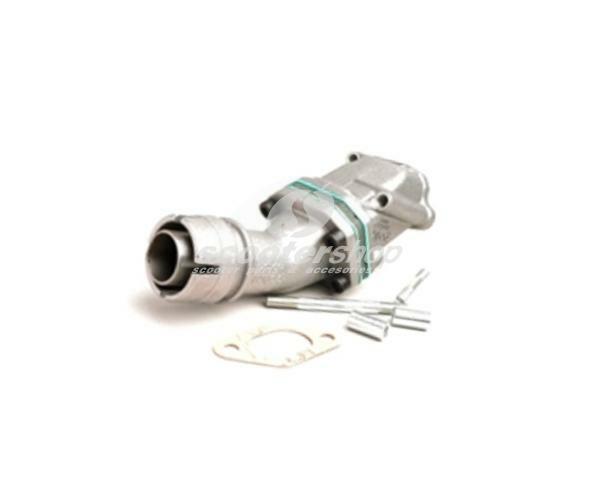 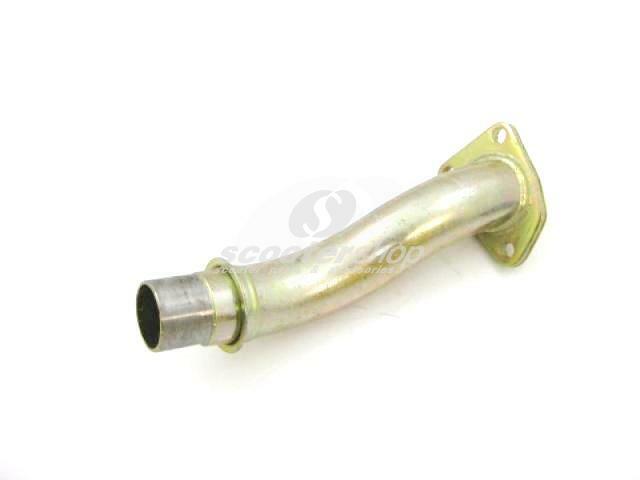 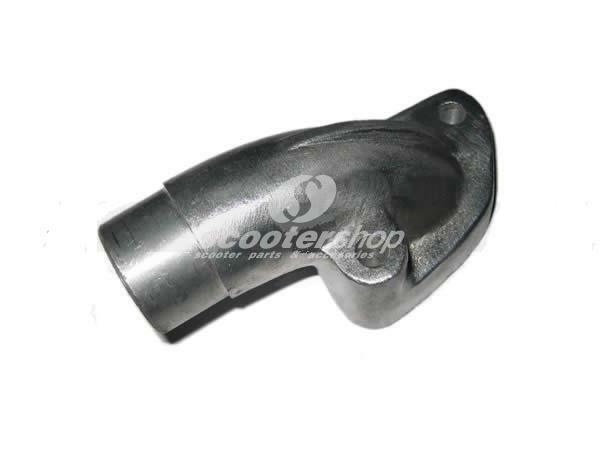 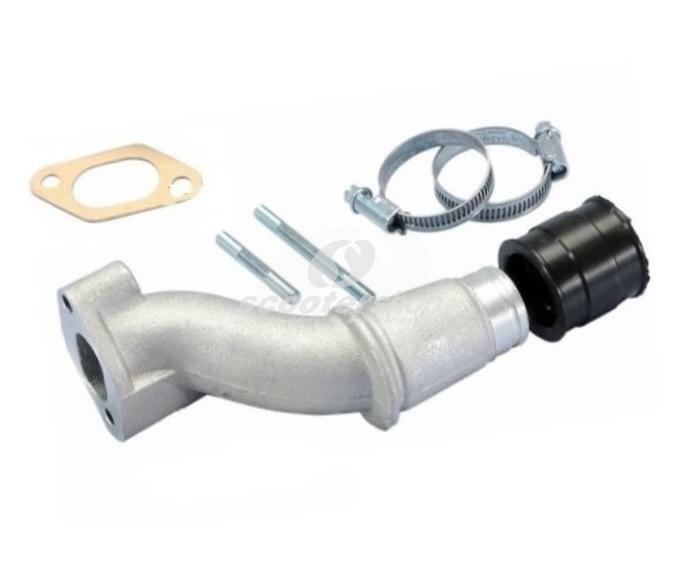 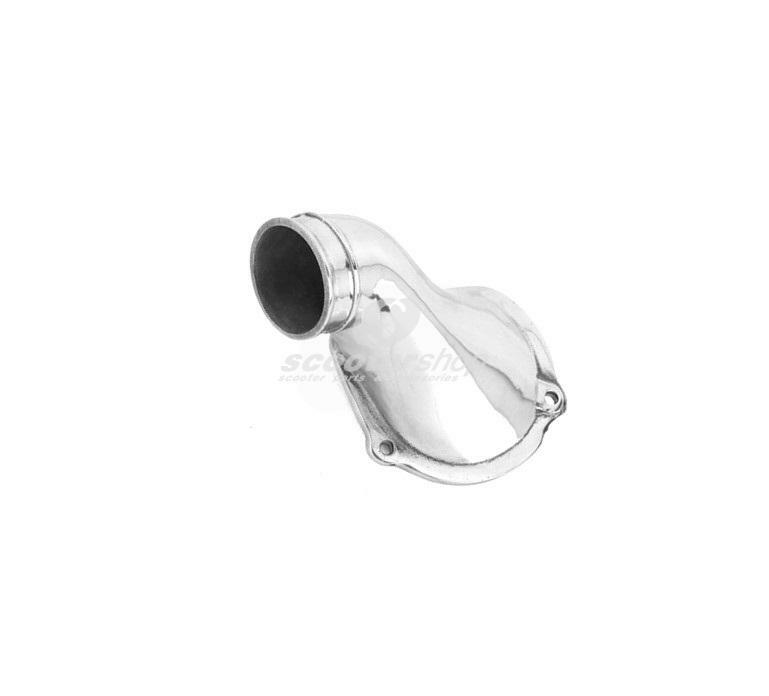 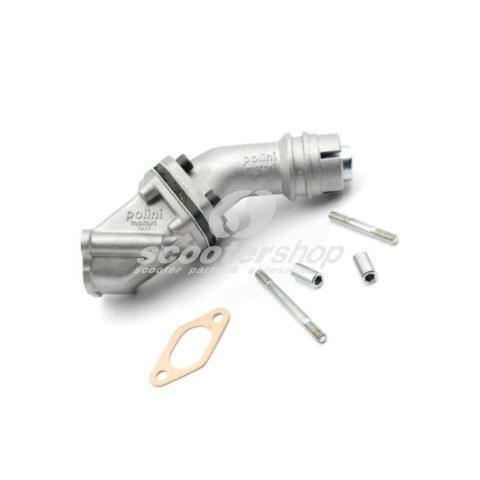 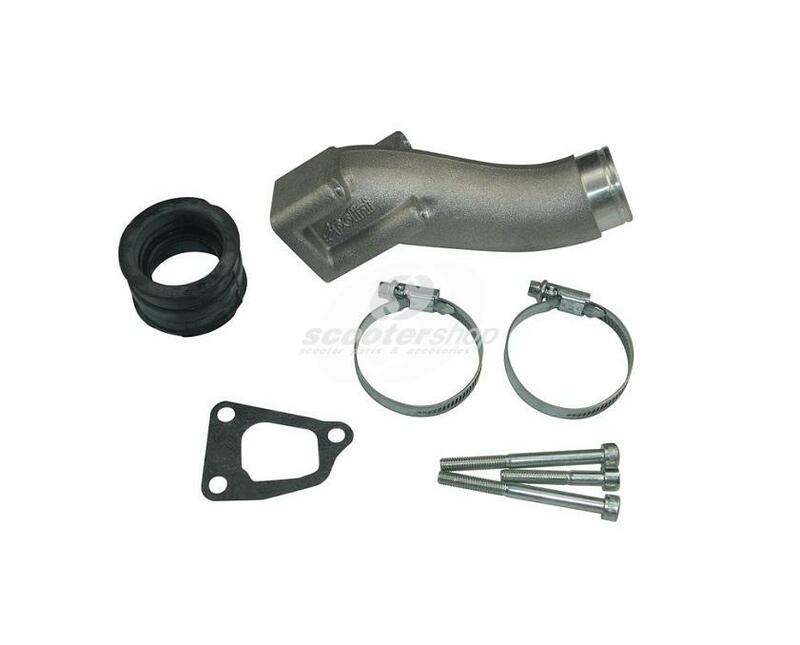 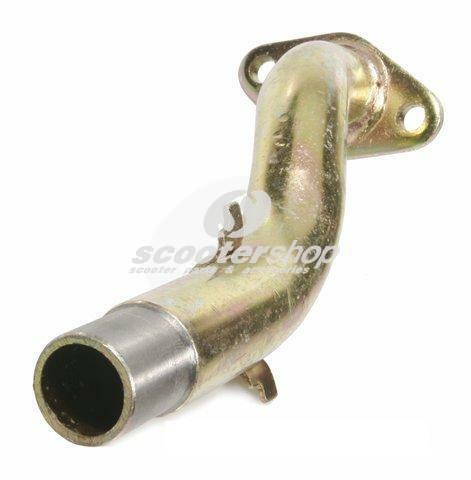 Intake Manifold for SHB 16.10, for Vespa 50/N/L/R/Revival /Special. 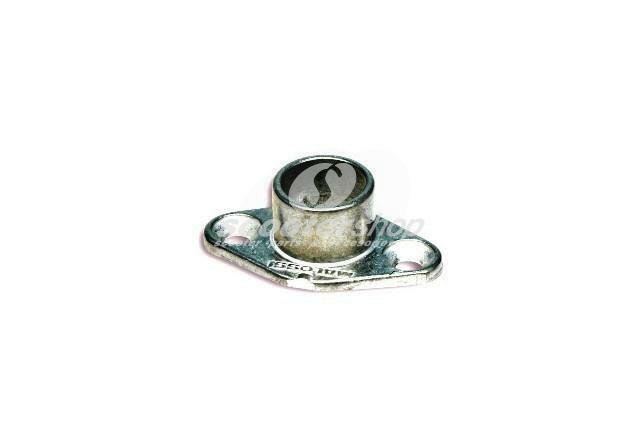 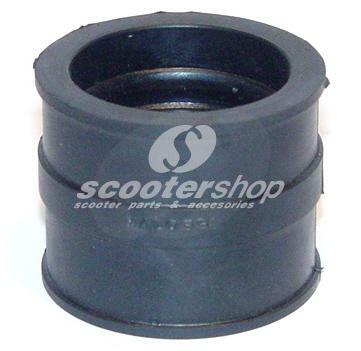 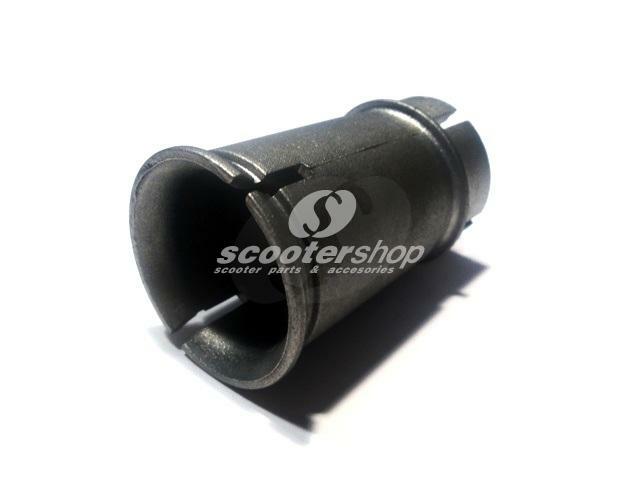 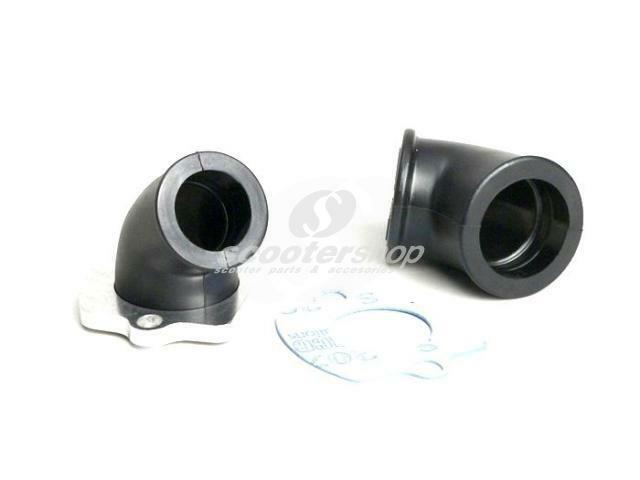 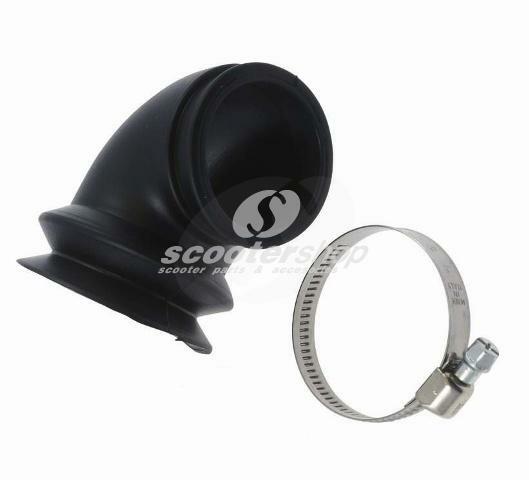 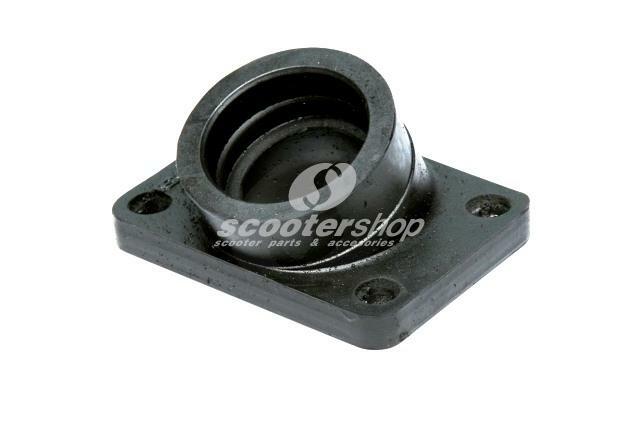 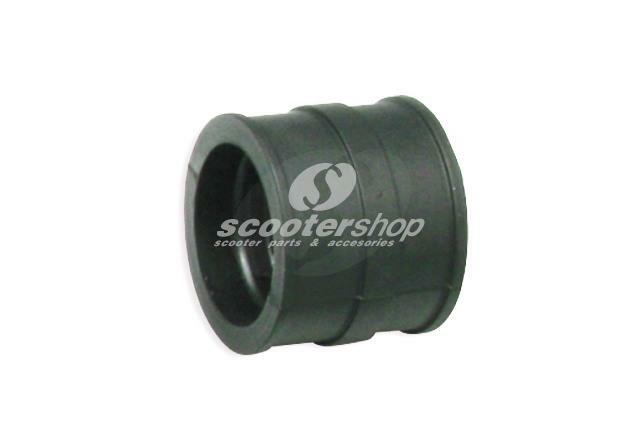 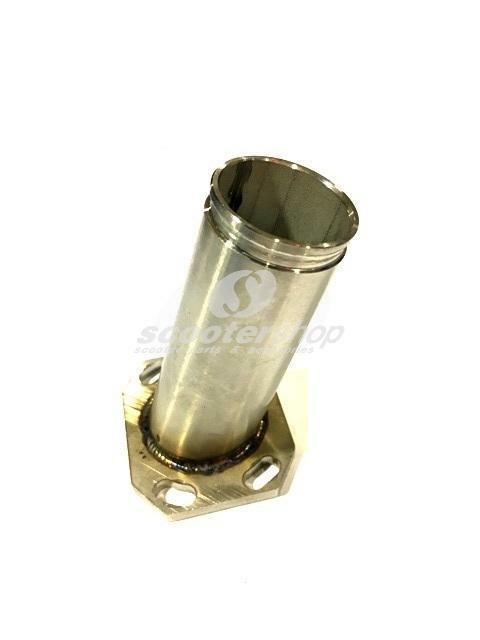 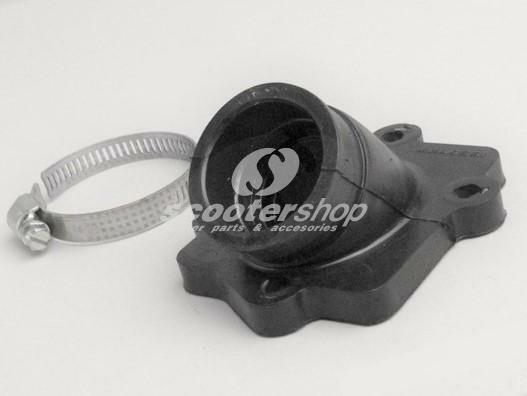 Intake Manifold for SHB 16.16, for Vespa 50S.Inner diameter: 18mm, outer diameter: 21,5mm, 2-hole, disc valve. 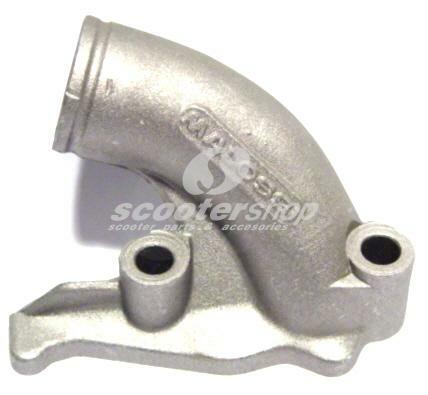 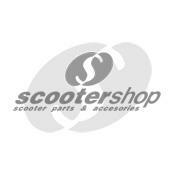 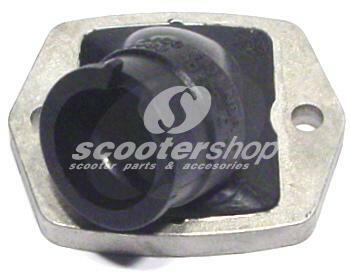 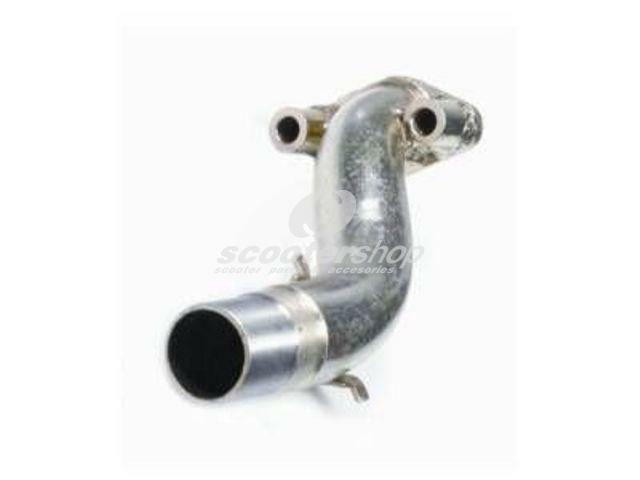 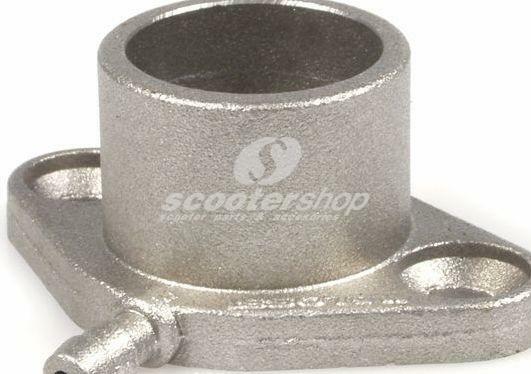 Intake Manifold for SHBC 19.19E, for Vespa PK80/100/125 /S/Elestart. 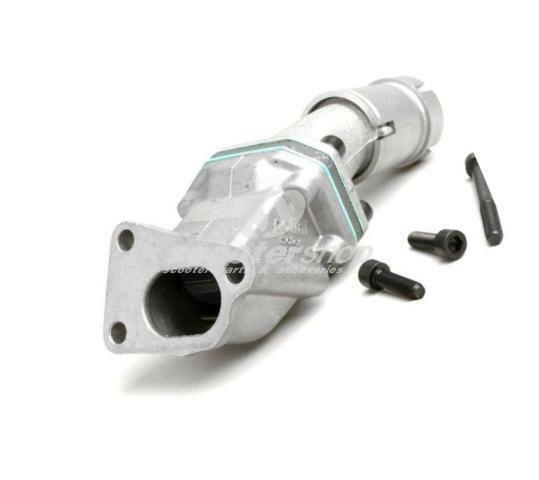 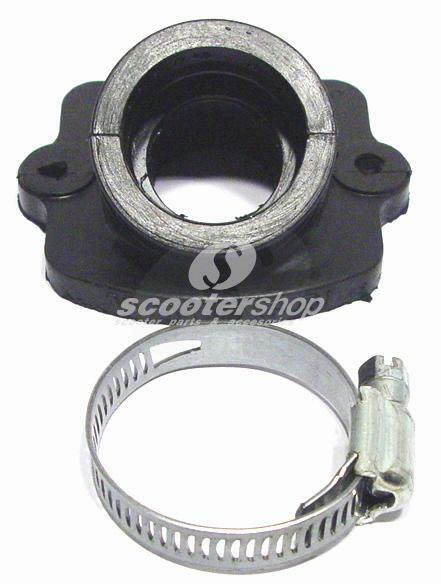 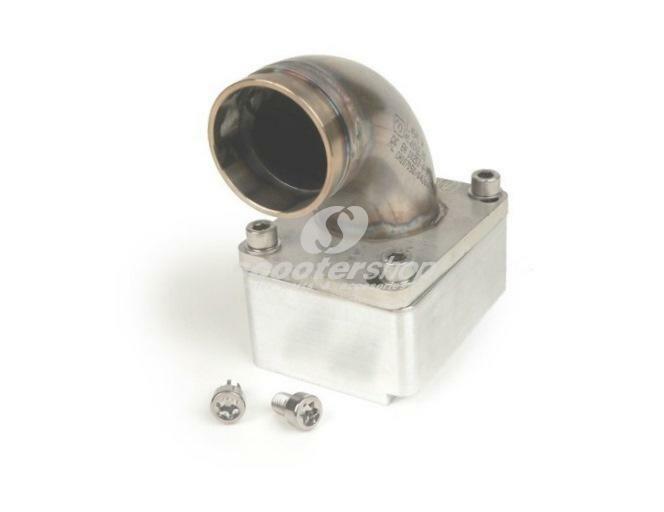 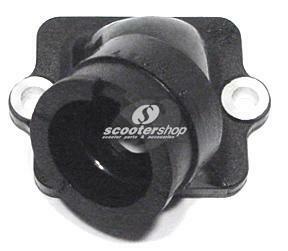 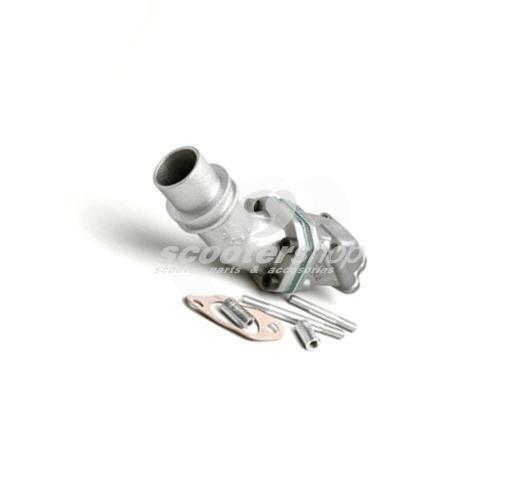 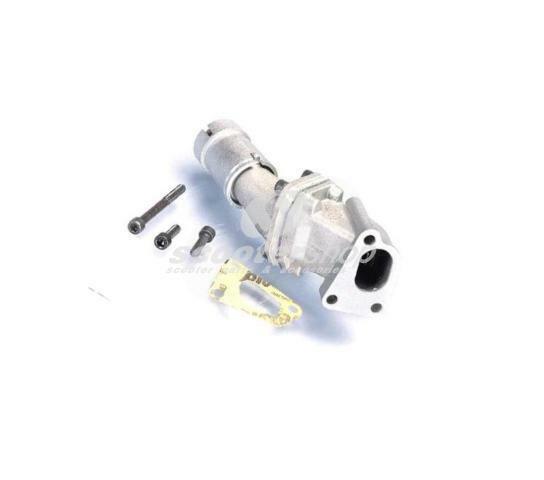 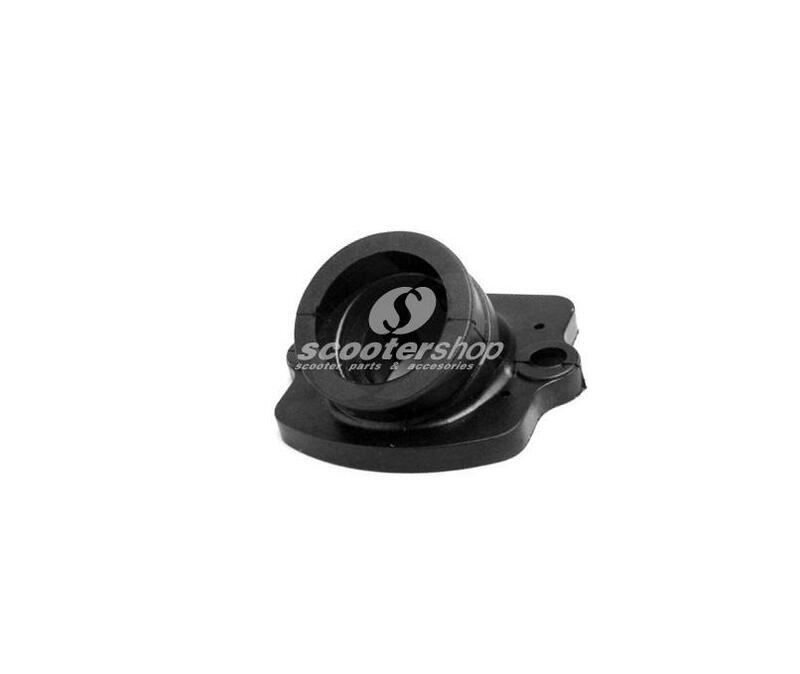 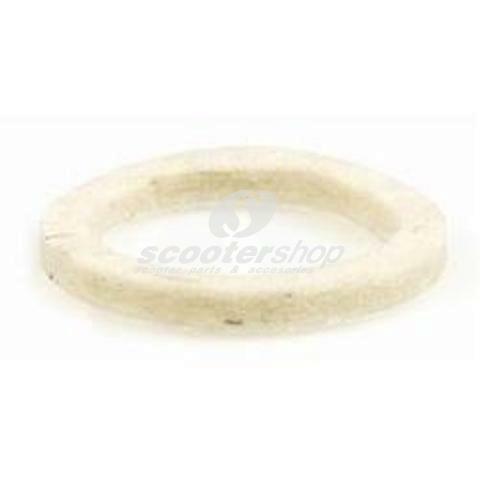 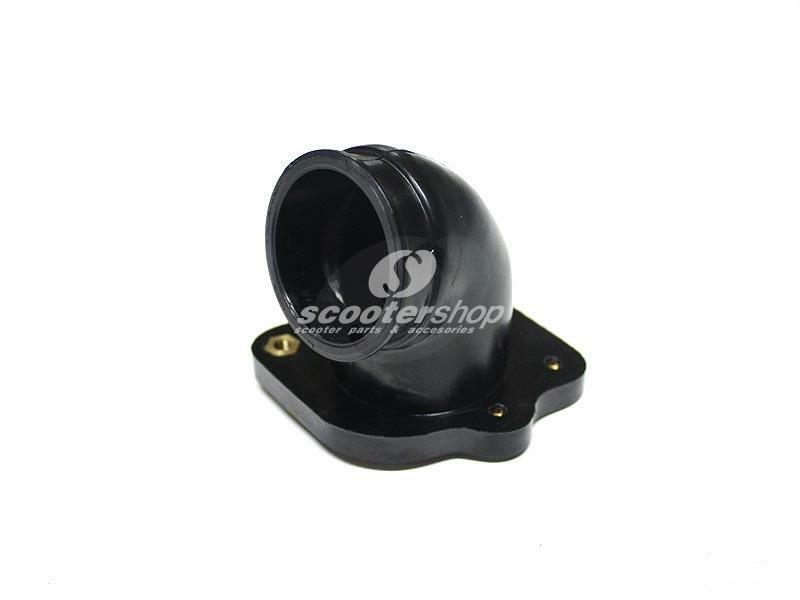 Intake manifold MRP rotary valve for Vespa PX, Rally, Sprint, Cosa, T5 - d.internal 36mm - d.external 40mm. 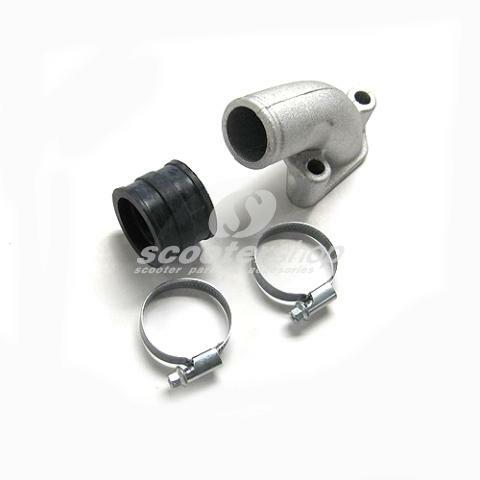 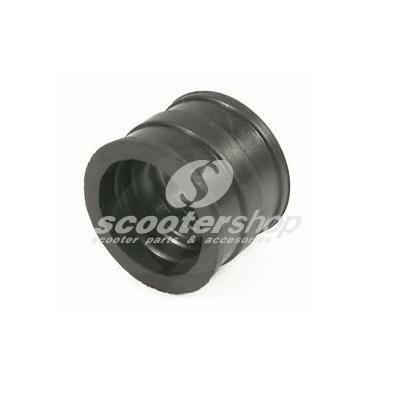 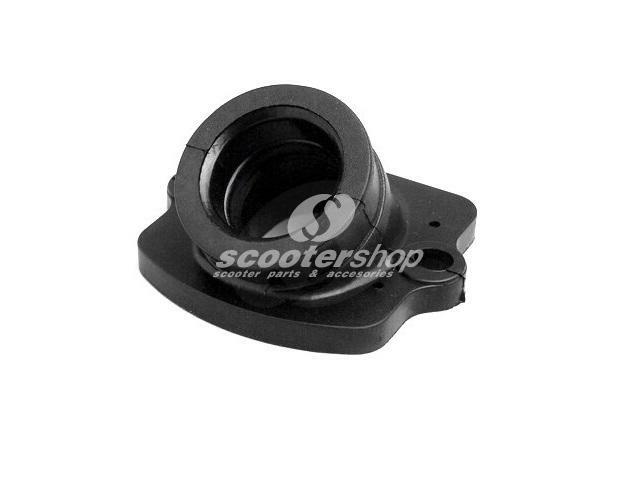 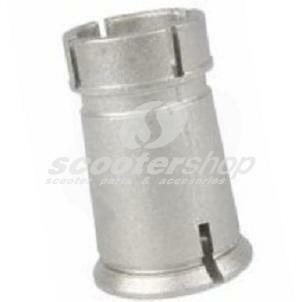 Racing manifold spacer kit 28mm, orange, for scooter 50cc for Aprilia, Derbi, Gilera, Italjet, Piaggio.